Why Belize - CPC Real Estate Solutions Ltd. 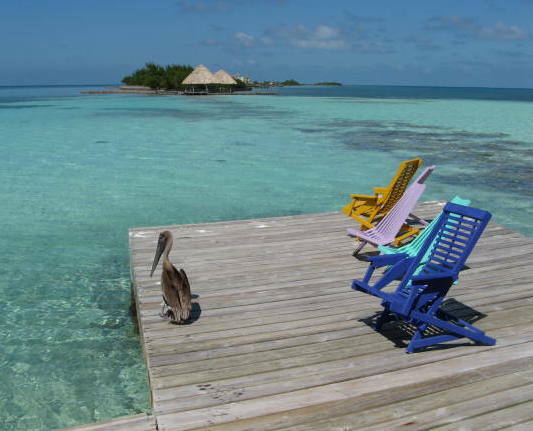 Wondering why you should buy real estate in Belize when considering a move? All you need is one visit and you'll be convinced for yourself by the welcoming locals and beautiful natural scenery all around. But if you need help making up your mind, here's a list of reasons why Belize is one of the best places to live.